This course of study is from my Inca Shaman teachings, along with Native American teachings and Lomi Lomi Healing, as well as mediumship (connection with Spirit Guides and Healer Guides). We will learn the teachings of the Four Directions beginning in the SOUTH to heal yourself, WEST to work on your past and past lives, NORTH to heal your ancestors, and finally the EAST to learn how to clear toxic energies and entities and to learn to dying consciously. We will also learn how to connect and work with our Spirit Guides, Healer Guides, helpers, teachers and loved ones, ancestors, ancients, ascended masters, angels and archangels. We will also learn how to assist Spirit to move on to the Spirit World in various ways. Classes are held once a month for 2 days each on a Saturday and Sunday in a 4 month schedule. Or we can also schedule classes for 4 days over a weekend for two months. Teaching schedule in Sapulpa is the second and/or third weekend of every month. September October November and December. If you are a working healer or have been through the Medicine Circle/Medicine Wheel classes and are interested please contact me. This will be an intensive training session on how to work as a healer and the issues and situations that arise. This will include my teachings from my spirit guides and healer guides and ancestors, ancients and ascended masters. This is not a beginner course. Reiki was developed in Japan in 1922 by Mikao Usui and was brought to the West in 1937 by Hawayo Takata. Learn the Usui Traditions of Reiki Healing. Nancy is a licensed ICRT Reiki Master and a Holy Fire Karuna Reiki Master. These classes will give you the attunements which allow you to work as a Reiki Healer. Reiki I & II classes are one day each taught on the same weekend. 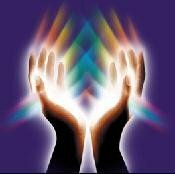 Advanced Reiki is a one day class and taught in conjunction with Reiki Master. Reiki Master is a two day class. The Karuna Reiki series in a three day class. 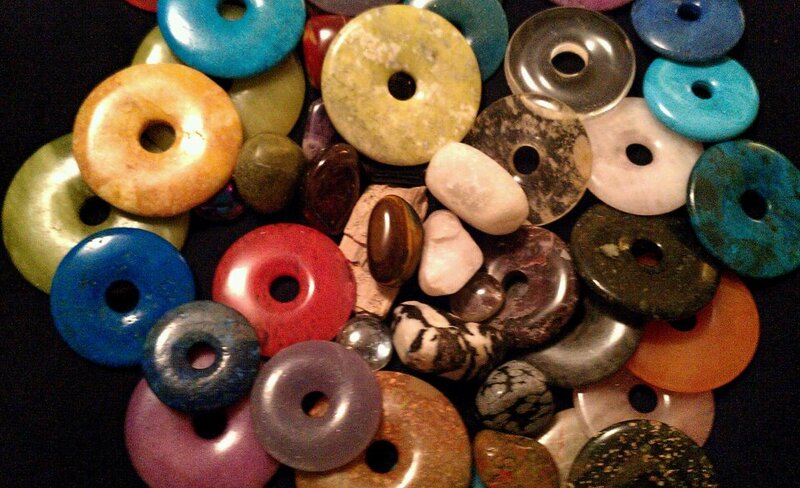 Reiki shares are free and held on the second Thursday of each month. You must be a Reiki practitioner to participate. Please bring a snack to share. Mediumship is communication with Spirit. Developing all your senses enables your ability to communicate with Spirit. There are five main senses mediums use for communication. These are clairvoyance (clear seeing thru your minds eye), clairaudience (clear hearing), clairsentience (clear feeling), clairalience (clear smelling), clairgustenance (clear tasting), claircognizance (clear knowing). Another form to use is psychometry. This is the ability to hold an object in your hands and see, hear, feel, and know information about the person the object belongs to. There are three forms of mediumship - Mental, Physical and Trance. The form of mediumship I will work with you on is mental mediumship. In a more advanced class I also can work with you on trance, trance healing and trance speaking. Learn meditation techniques and psychic exercises, familiarize with your own energy, learn how to tap into your intuition and understand your own gifts. These workshops are full day workshops and will be held on Saturday. These are workshops on Mediumship Development. Take your spiritual development from the beginning stages to the next level and learn how to connect with the Spirit World. Learn how to connect with Spirit and give messages. We will work in several different ways to give messages from Spirit. Learn to further your skills and abilities and work on different ways to connect and communicate. In this group we will develop your mental mediumship skills and trance healing and trance speaking. Mediumship classes are held Tuesday and Wednesday evenings 7pm - 9pm. TBA. These circles are done in the spirit of the traditional mediumship development circle where we sit in meditation and also sit in the power of spirit. Spirit Circles are held the first Thursday of each month. Spirit Circles are love donation only and please bring a snack to share. Contact me at creekladyhealer@gmail.com for instructions on attending.